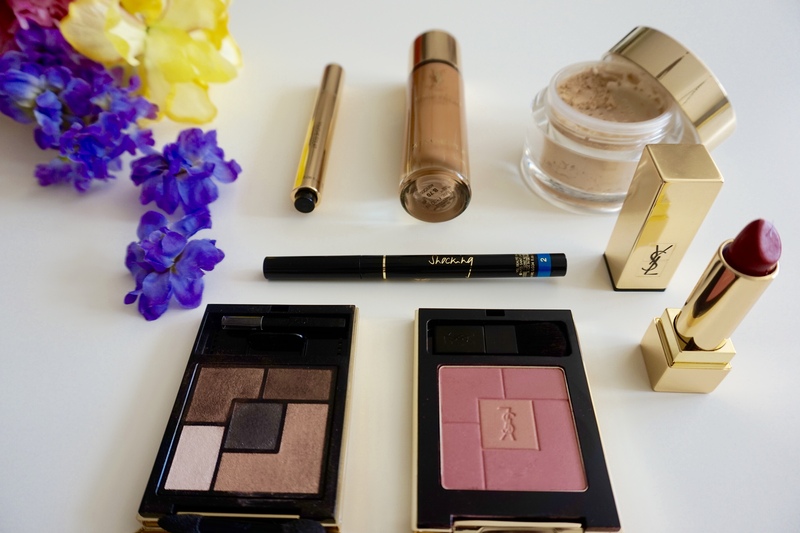 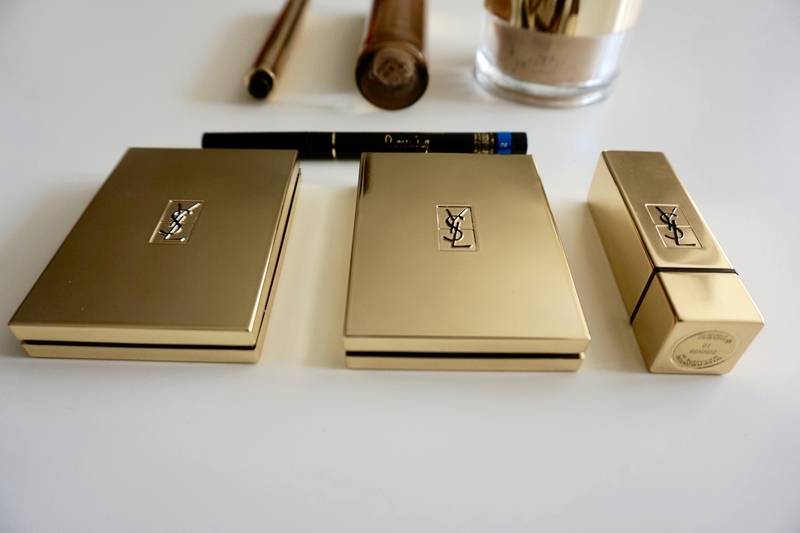 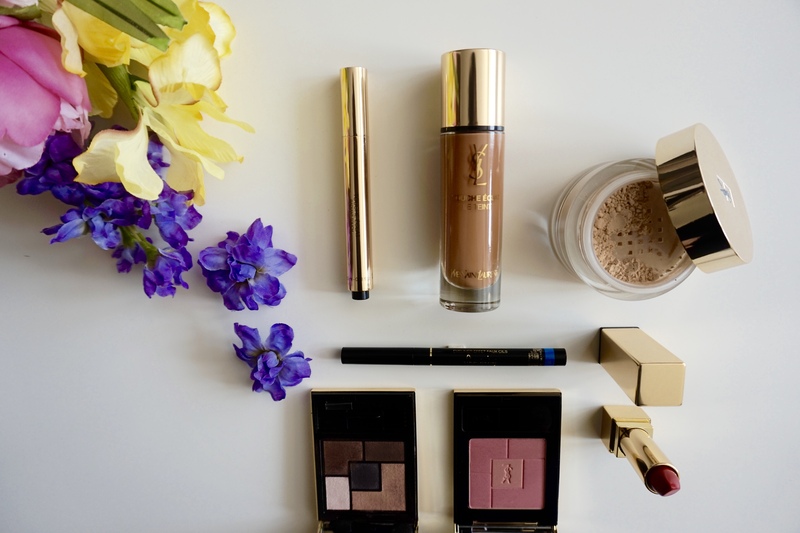 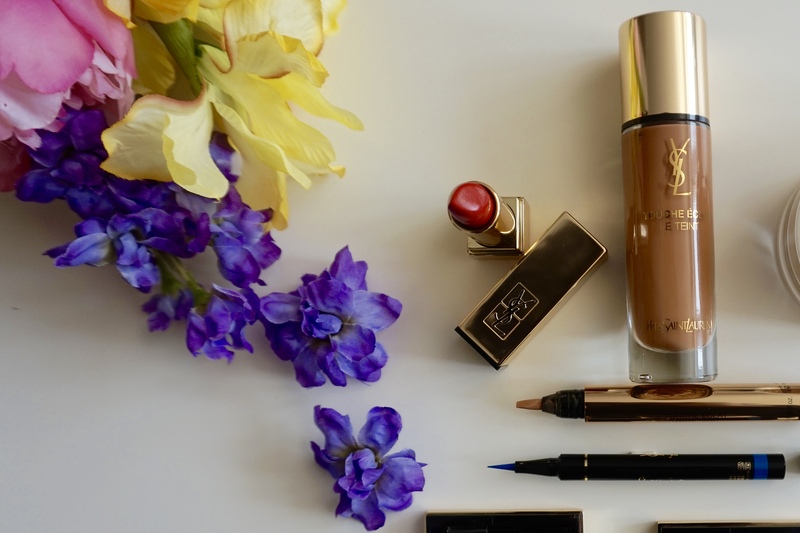 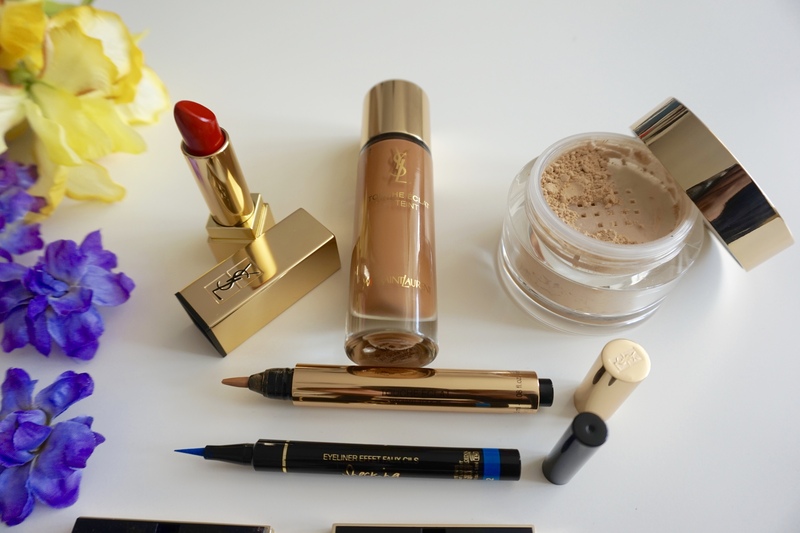 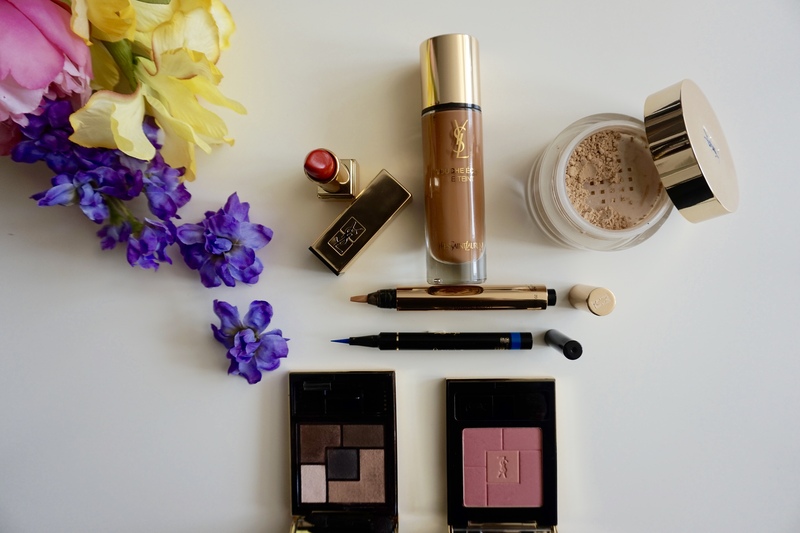 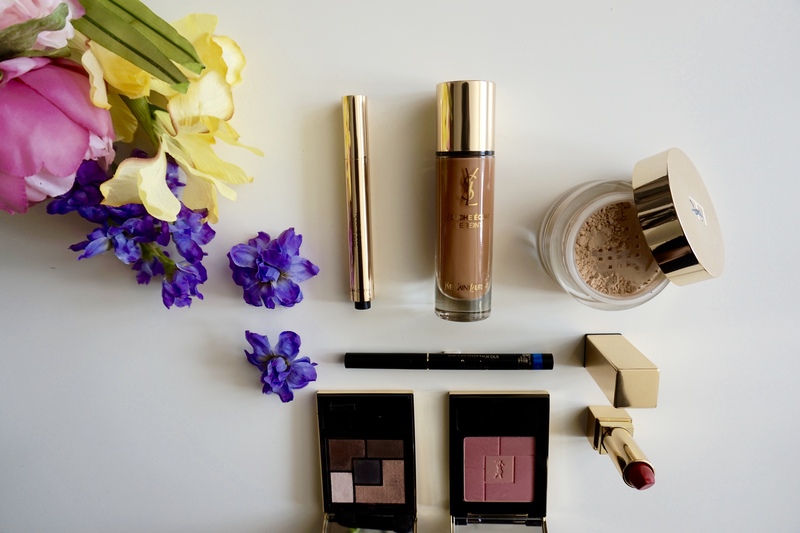 I had a beauty haul moment with YSL Beauty by Yves Saint Laurent a little while ago and I have been dutifully making the most of the products I picked up! 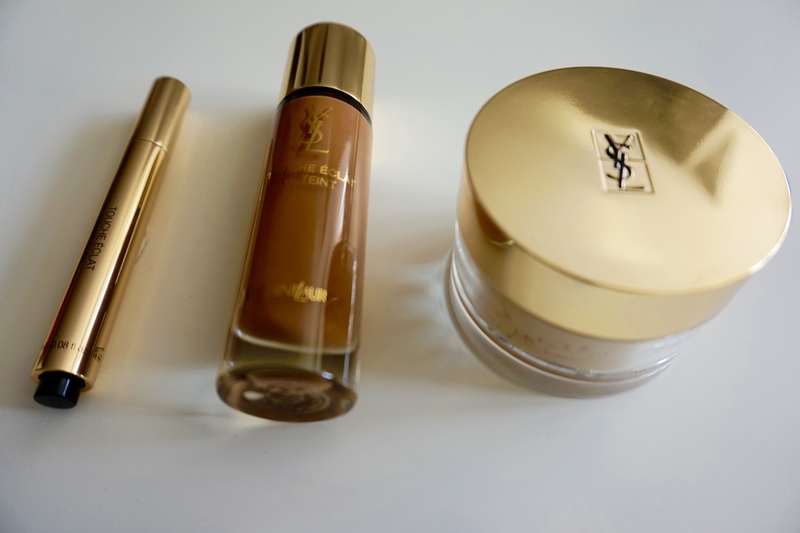 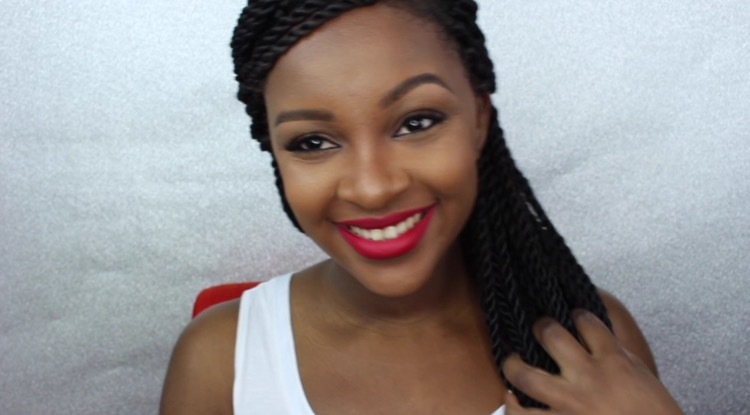 The foundation, lipstick, mascara, concealer are fantastic. 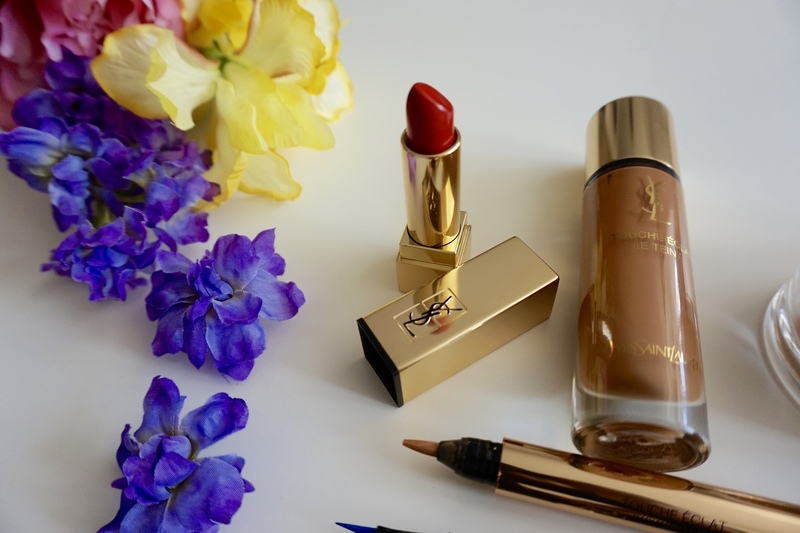 I can’t wait to share more of my thoughts and reviews on the below as time goes on!